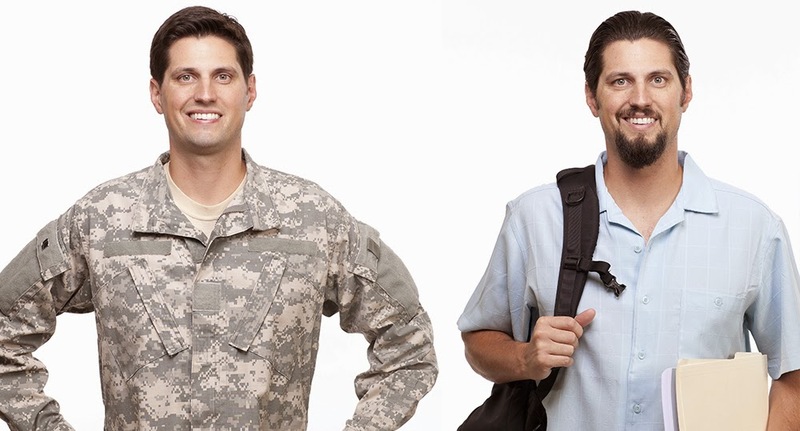 Arizona State University’s Veterans Upward Bound is a free educational program that prepares Veterans to transition to college. Classes will help Veterans improve English, math and computer skills, and are held at the East Valley Veterans Center (EVVEC) at no cost to qualified applicants. · Served more than 30 consecutive days and called to active duty on or after 9/11/2001. VUB classes: Classes are non-graded with open-entry start dates. The Foundation scholarship application will be open from Thursday, May 15 to June 15, 2014 at 10pm. 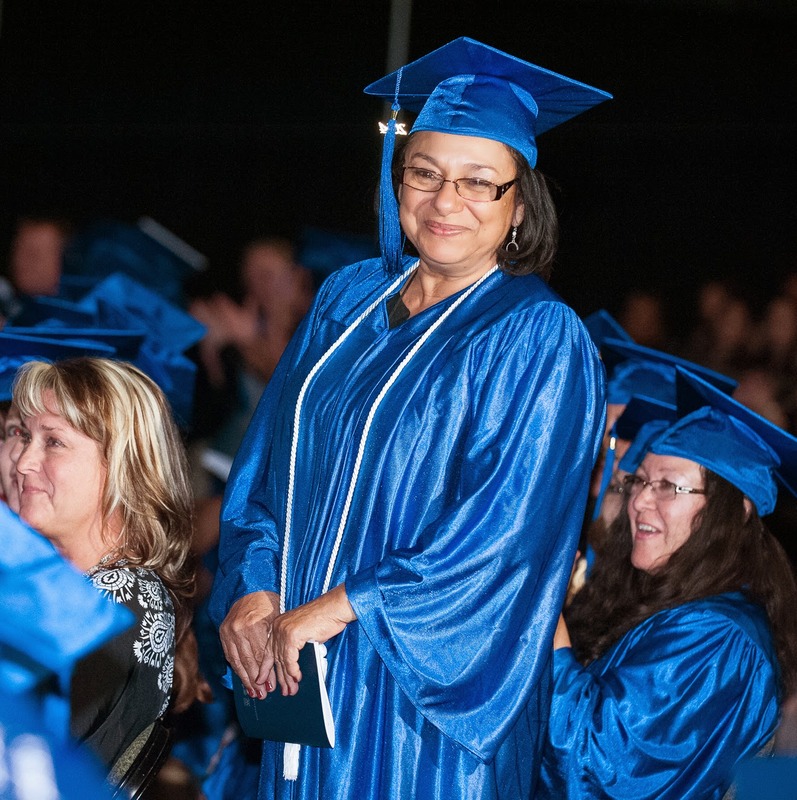 The Maricopa Community Colleges Foundation is pleased to announce two new scholarship funds now available for fall 2014. 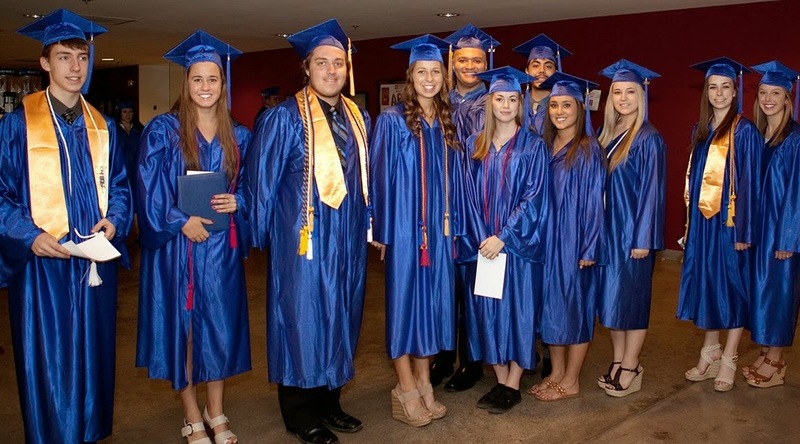 Salt River Project Scholars Fund will award ten students a $2,500 scholarship for 2014-2015. These awards are available to students majoring in STEM related fields at any of the Maricopa Community Colleges. 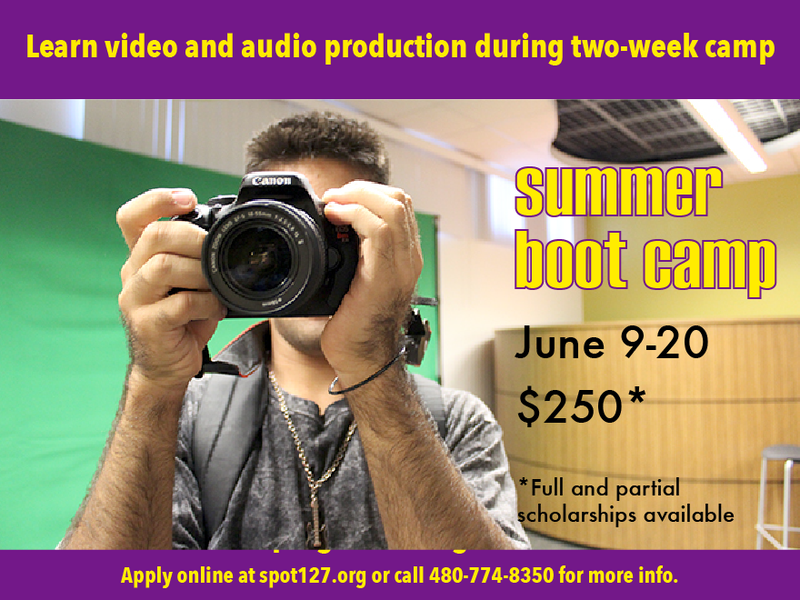 Another new opportunity is funding for Maricopa students participating in the Spot 127 program. Spot 127 is a facility and an innovative program at Rio Salado College designed to empower high school students to develop skills in digital media, radio, and journalism. Thanks to a gift from the Carstens Family Fund, each scholarship consists of $2,500 per academic year for tuition and a $1,000 per year stipend for each student to use for textbooks and/or general school supplies. foundation.scholarships@domail.maricopa.edu if you have any questions. The scientific evidence based in neuroscience that exerting one’s brain to evaluate information can amplify its strength is profound and inspiring as it recommends a strategy to enhance one’s thinking and intellect. The term that refers to the process of thinking about thinking is called metacognition. The frequency to which one engages in metacognition facilitates critical thinking, which is a skill college students are constantly required to demonstrate. One of the benefits of metacognition is the ability to easily retract from a situation, event, or information and process not only one’s thoughts induced by the experience but also the emotions and feelings associated with the specific information received. 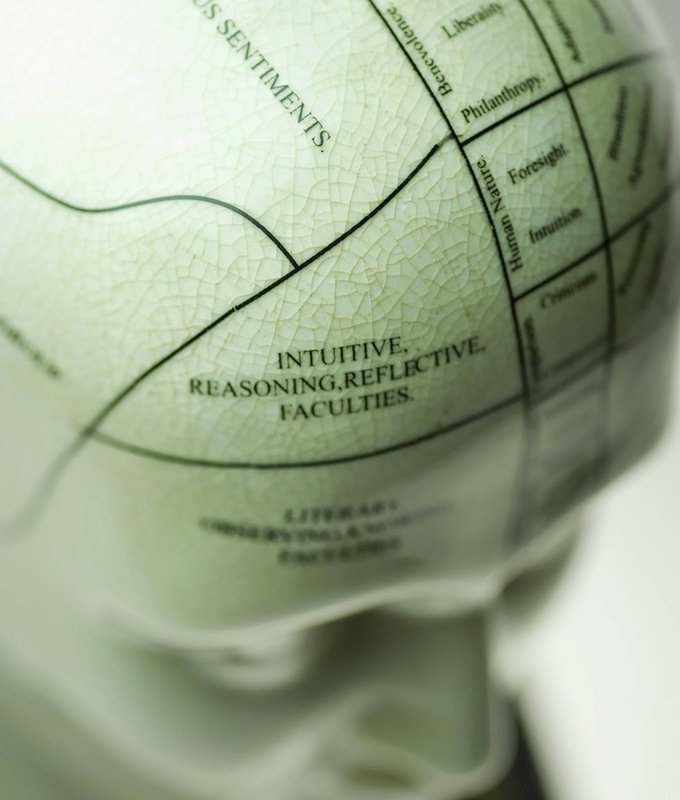 Metacognition fosters and strengthens psychological, emotional, and intellectual development. 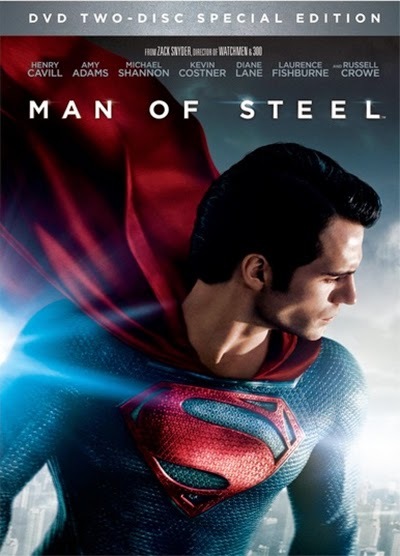 Similarly, the article by Elizabeth (2013) highlights the field of neuroscience and the brain’s capacity to acquire additional neural connections to increase its power to process information. Another advantage of metacognition is the capacity to evaluate one’s own inner-world and create unique perspectives, ideas, and values that one can integrate into new information received to facilitate their choices, decisions, and overall life satisfaction. It is particularly important for college students to understand their metacognitive processes as they venture into the world of academia, as they will undoubtedly encounter challenges within their educational pursuits, while balancing the uncertainties life can drop into their personal and professional lives. Comprehending one’s own metacognitive processes is essential to student success. 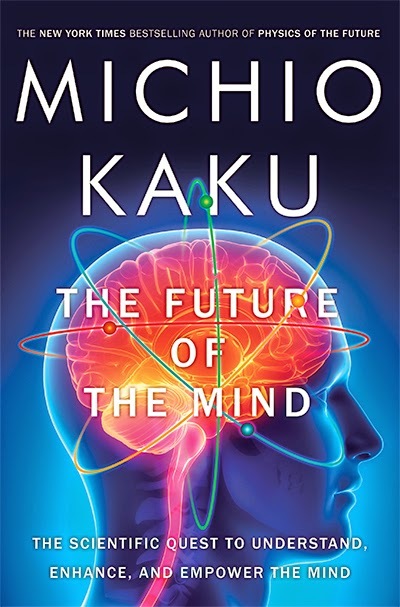 To learn more about metacognition and the empirical evidence provided by neuroscience for this valuable skill go to Rio Salado’s Library page and search the article databases: http://www.riosalado.edu/library/Pages/default.aspx. If you need help finding an article and/or using the site feel free to take advantage of the 24-hour live chat with a librarian option. 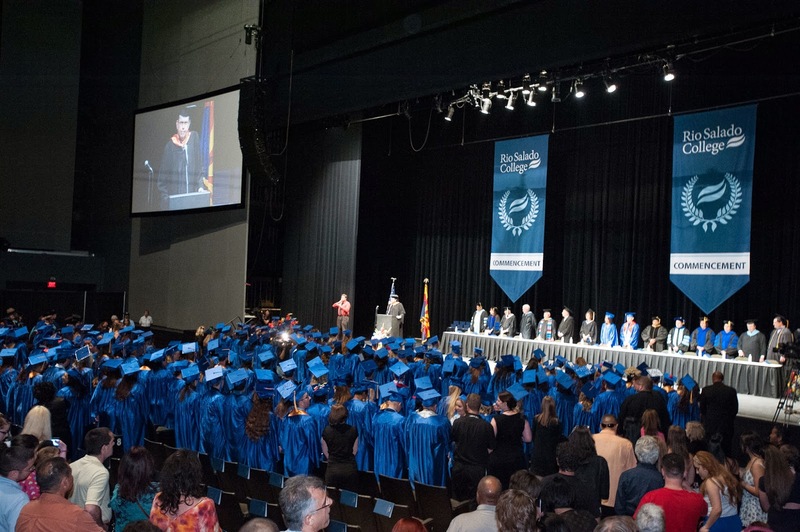 Tune in to watch the 2014 Commencement and HSE Graduation ceremonies in their entirety on MCTV Cox Channel 115 beginning June 6. Friday, June 6 - 8 p.m.
Saturday, June 7 - 1 a.m.
Monday June 9 – 12 p.m.
Saturday, June 7 - 8 p.m.
Sunday, June 8 - 2 a.m.
Sunday, June 8 - 8 p.m.
Monday, June 9 - 2 a.m. 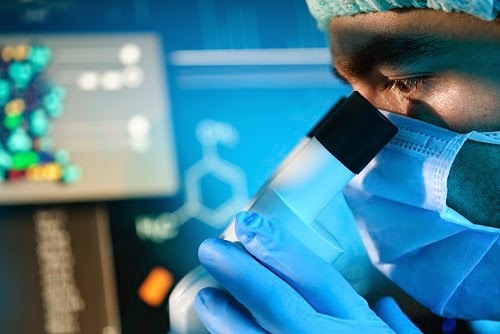 The ASU NanoFab participates in the NNIN sponsored Research Experience for Teachers (RET) program that is available to grade school teachers and community college faculty from the greater Phoenix metropolitan area. The RET participants work with ASU faculty on research projects over the summer, and then take what they learn and adapt it for use in their own classroom setting. Later in the year, our RET faculty attend the NNIN Professional Development Workshop at a chosen NNIN site, where they have the opportunity to present the instructional materials developed from their experience at ASU NanoFab. Click here for details about the ASU NNIN RET program. US. Citizens or permanent residents. Interested in applying to the ASU NNIN RET Program? 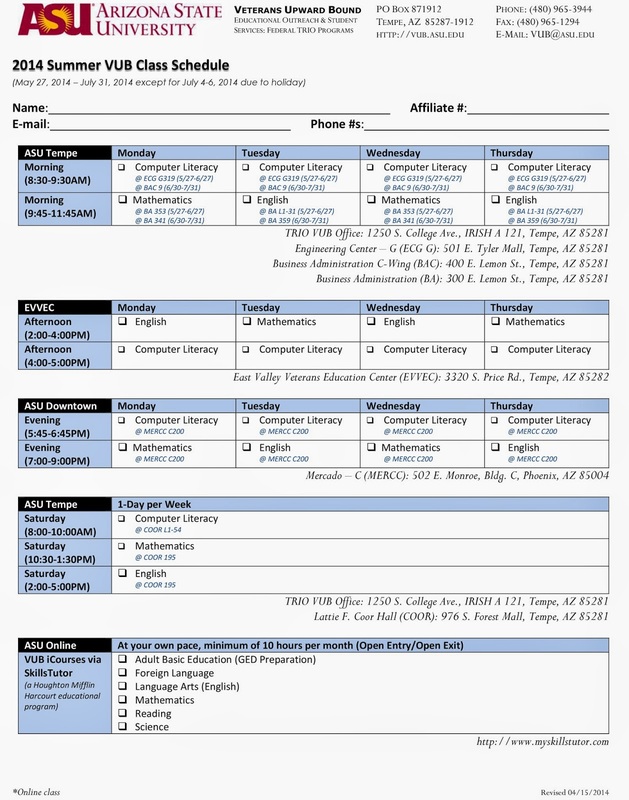 Then please download the ASU RET Application Form and e-mail a completed copy to t.thornton@asu.edu before June 2, 2014. Include “RET Application” in the subject heading of the e-mail. 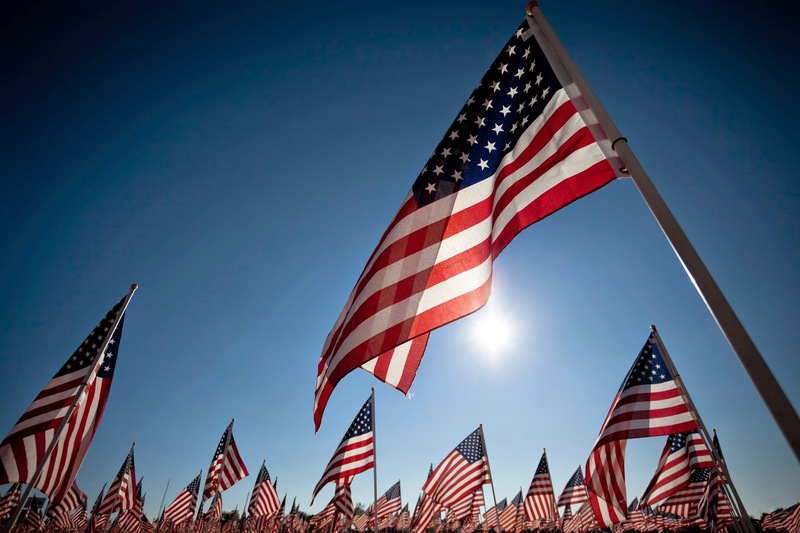 Rio Salado College will be closed on Monday, May 26 in observance of Memorial Day. There is a traditional way of displaying the US flag on this special day. The flag is raised quickly to the top of the staff and then lowered slowly to the half-mast position, where it remains until noon. It is then raised to full-staff for the remainder of the day. The half-staff position remembers the more than one million men and women who gave their lives in service to our country. At noon their memory is raised by the living. 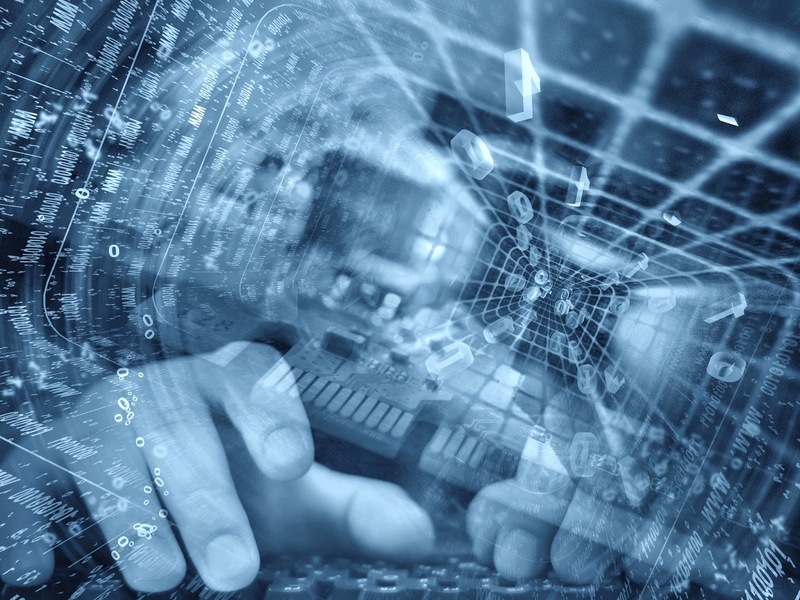 Campus Technology Magazine writer John K. Waters explores the Renaissance taking place in adaptive learning at higher learning institutions funded by a Bill and Melinda Gates Foundation grant program in an article called The Great Adaptive Learning Experiment. 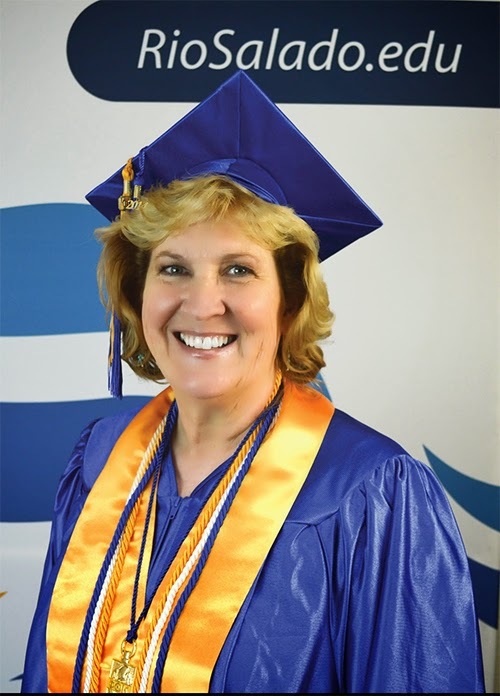 Included is an interview with Julie Stiak, associate dean of instruction and community development at Rio Salado College. 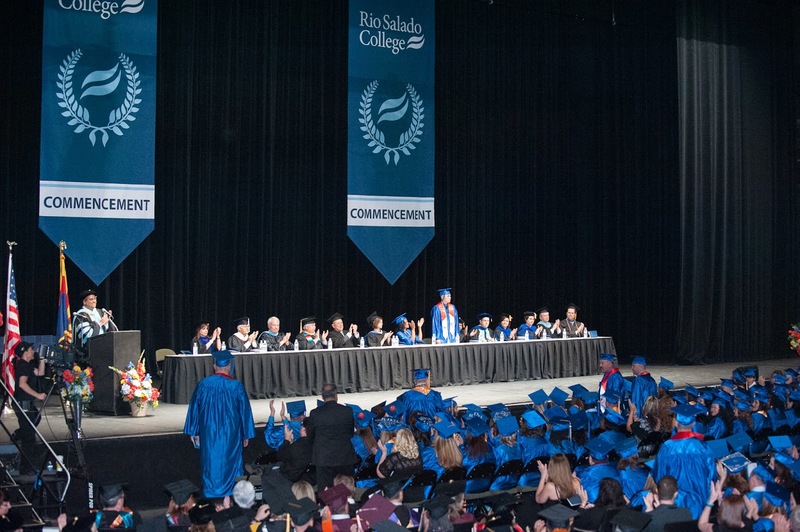 Rio Salado College is one of the 14 schools chosen by the Foundation to develop adaptive learning courses. Rio's first pilot program launched in January with two online writing courses that are being developed in collaboration with Pearson. What is adaptive learning? 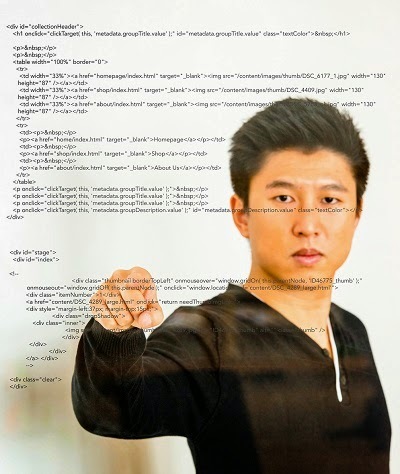 In a nutshell, it’s a high-tech way of collecting and processing data that will help instructors determine what students know, how they learn and how to customize coursework that meets their unique needs. Learn more in the April issue of CT Magazine. Some students take a few semesters (or years) off from school to take a break, get a job, travel, or figure out what they really want to do in life. 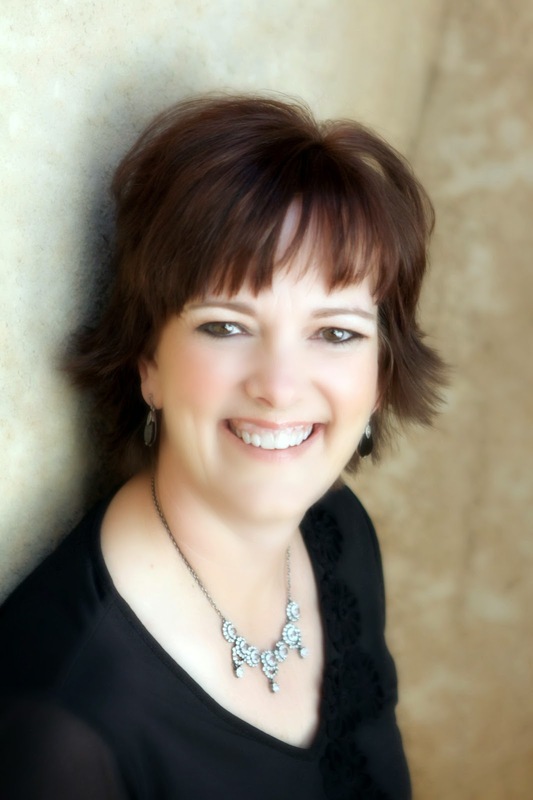 Rio Salado College student Kristi Houston was no different. However, her break lasted 38 years! 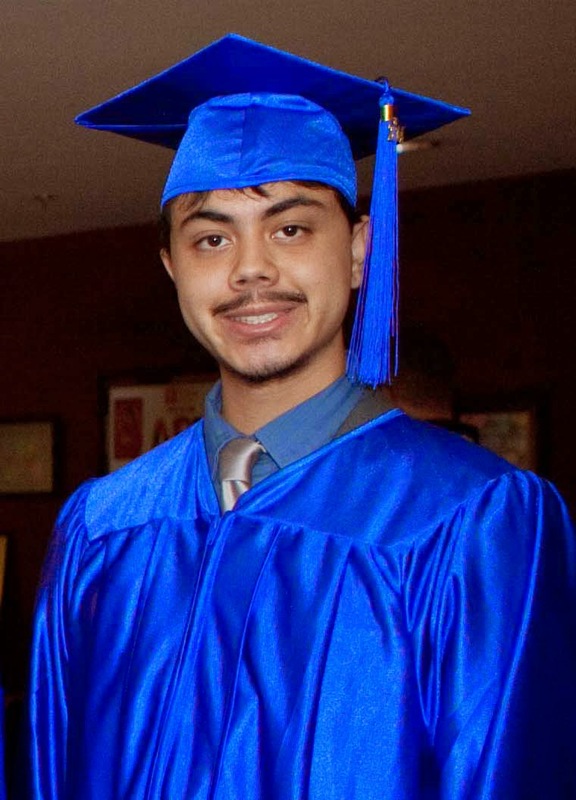 “My goal of graduation took 38 years to attain,” said Houston, who did take some college classes after high school. Houston is a self-described perpetual student. After the recession hit, Houston had to reinvent herself to remain employable. Living in Springerville, Arizona, Houston’s educational options were limited. 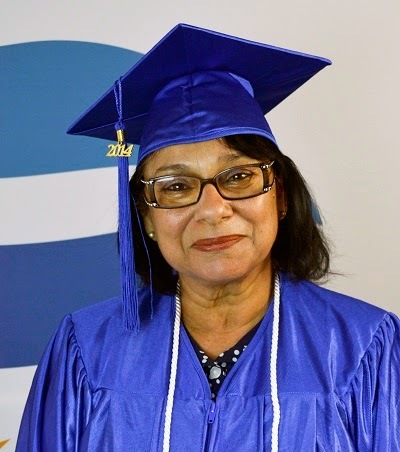 Then in 2010, she discovered that she could take online classes at her convenience through Rio Salado College. 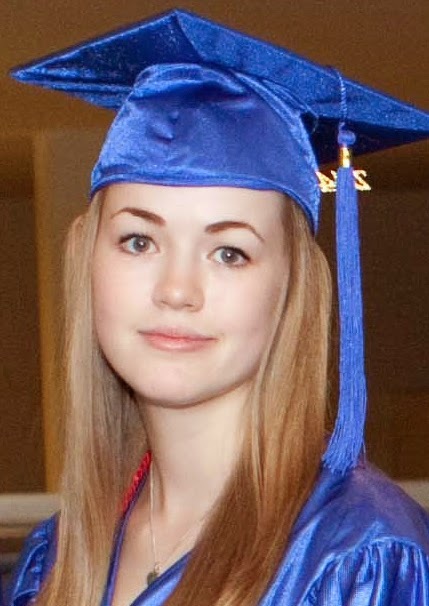 Houston completed her coursework last November, and earned an associate degree in computer technology in May. Houston has no regrets for putting college on the back burner. In fact, she credits the support of her husband, three children and three grand-children for helping her stay motivated. “Any time I would get overwhelmed or burned out, my family encouraged me to not give up and to keep trying to reach my goal,” Houston said. Houston hopes to earn a bachelor’s degree one day, but is also relishing in her accomplishments. This story can also be found in the May 17, 2014 edition of the Tempe Republic. By Mira Radovich, Communications Coordinator at Rio Salado College. The Huffington Post featured an article on May 2 about the skyrocketing debt students are facing. 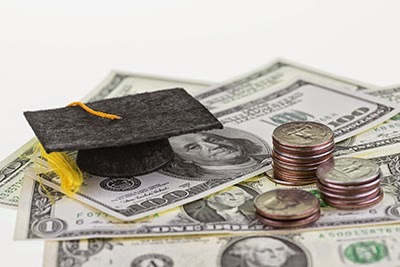 It references a new study published by the Project on Student Debt, which has found that the average student debt has risen to 29,400—up by 63-percent in less than a decade. What many students don’t realize is that student loan debt generally cannot be forgiven, even in the case of bankruptcy. There are exceptions in the case of extreme circumstances and via loan-forgiveness programs, such as the Teacher Forgiveness Program. Check out the Federal Student Aid site from the Office of the U.S. Department of Education for additional details. There are a variety of resources to help you pay for college. The most common are grants, student loans, work study programs and scholarships. Students typically use a blend of these resources. A good practice is to apply for at least one or more types of financial aid. The most advantageous of these are scholarships because there is no debt to repay or interest to accrue. 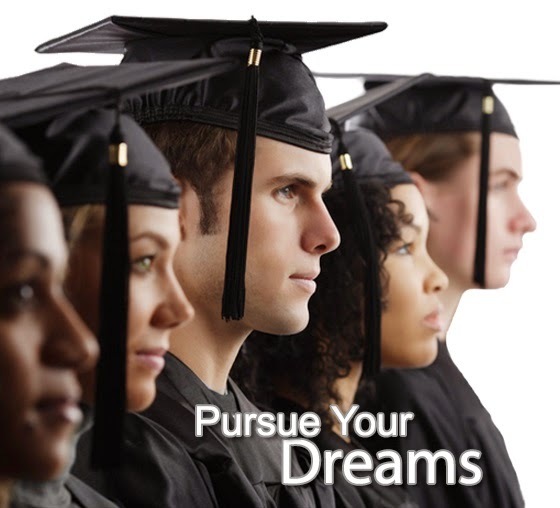 There are a variety of college scholarships and resources at your disposal. For more details about the Rio scholarships available to you, visit this financial aid web page. 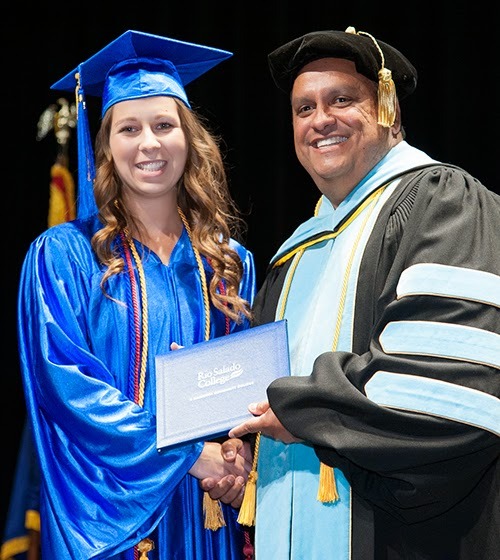 Rio’s general scholarship applications are processed through the new Maricopa Community Colleges District Scholarship Application. Students can complete one application and be eligible for multiple scholarships automatically. You’ll see listings for dozens of scholarship opportunities. If you visit that page now, however, you’ll quickly discover that many of these scholarship application deadlines have already ended or are due to expire-- so time and timing is of the essence. There are other factors that will impact your success in acquiring funding. 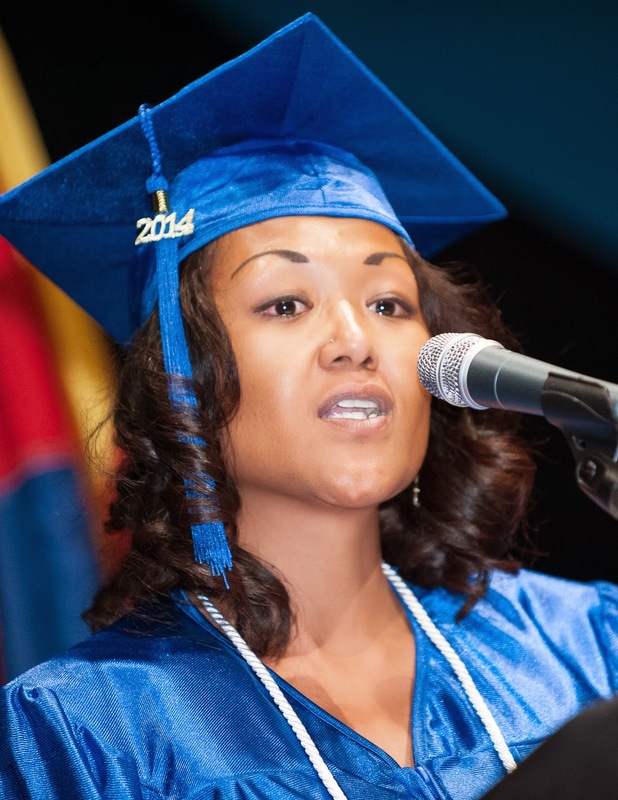 We highly recommend you visit this My.maricopa.edu web page for tips and a tutorial before you begin the process of submitting your application: https://my.maricopa.edu/paying-college/scholarships. On Sunday, May 18 from 7 a.m. to 6 p.m., the Maricopa Community College District’s Information Technology department will shut down all systems to repair a power distribution unit and to run some tests. 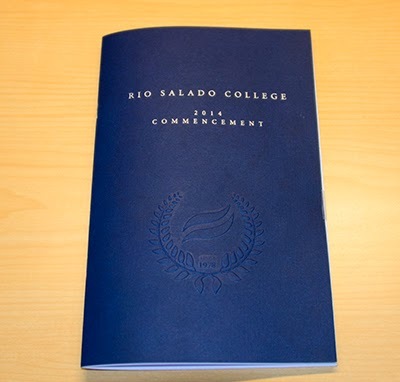 During this time, several Rio Salado College systems will not be available, including Student Information, HR, financial systems, RioLearn, Google and Canvas. Here are the latest additions in fiction, non-fiction and DVDs.